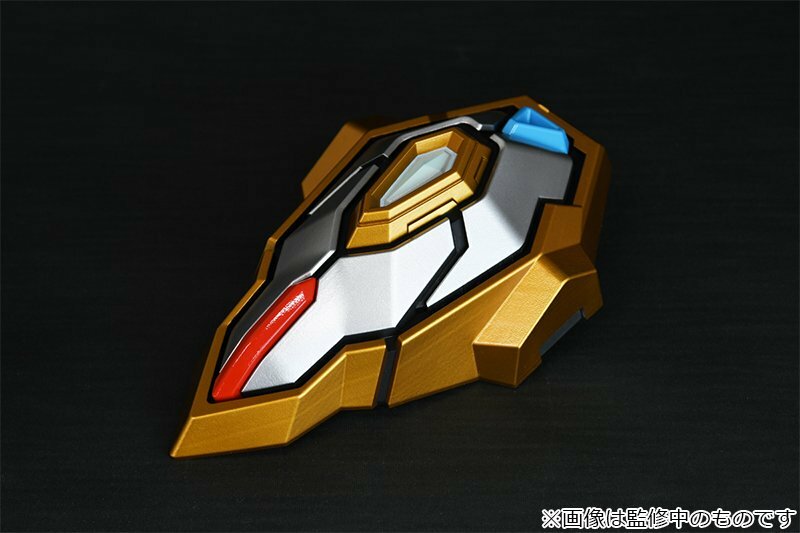 Tokunation › Ultraman › GoodSmile Teases Primal Accepter Replica! GoodSmile Teases Primal Accepter Replica! 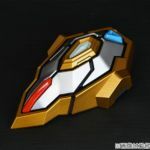 Our friends at GoodSmile Company has more goodies from Studio Trigger’s hit SSSS.Gridman anime on the way with the recent announcement that a replica Primal Accepter is in the works. No price or release info was disclosed at the time of this writing. At the moment the only thing we do know is that the Primal Accepter Replica will be 1/1 scale. Stay tuned, and we’ll provide you with more info on this exciting piece as it becomes available. No price or release info, other than the fact that it'll be 1/1 scale. Question remains will it be a fancy paperweight or at least have some sound effects if you trigger it, etc. I hope they take the same DX-approach they went with on their Full Power Gridman set, full functionality yet collector level quality. If this isn't too expensive and has lights and sounds it's a must-have. Imagine... people at a con just huddle up flash mob style, strike the pose and yell ACCESS FLASH and the OG Gridman theme song blares. The rest is history. Full Thread: GSC Teases Primal Accepter Replica!